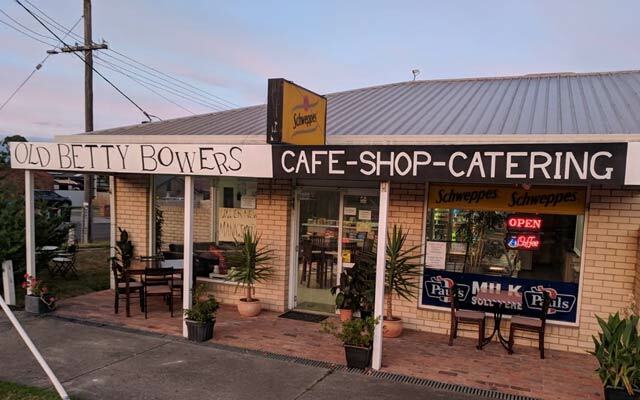 Old Betty Bowers Shop, Cafe & Catering, cafe, listed under "Cafes" category, is located at 28 Ormond Road Traralgon VIC, 3844, Australia and can be reached by 0351764156 phone number. Old Betty Bowers Shop, Cafe & Catering has currently 0 reviews. Browse all Cafes in Traralgon VIC.